Based in Abergavenny and with over 30 years of experience, Webbs Glass & Glazing offers excellent glazing services within a 20 mile radius of Abergavenny, including Monmouth, Brecon, Chepstow and Ebbw Vale. 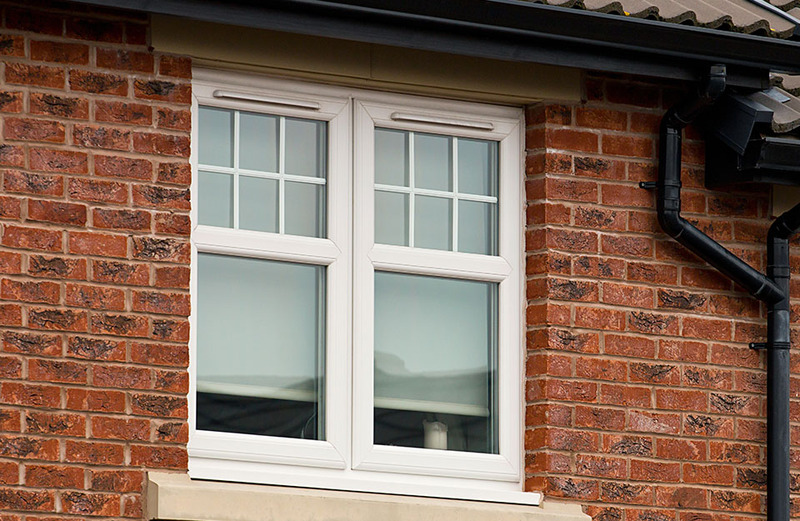 Our glaziers will provide you with the highest quality service with a no-quibble guarantee, whether you need double glazing repairs, specialist sandblasting, glass cut while you wait, safety glass or more. Our reputation for excellent work at a reasonable price means that we are popular with both our commercial and domestic customers. If you would like to find out more about what we have to offer, please get in touch and we can arrange to visit you for a no obligation quote. If you need our 24 hour call out service, then call us straight away. Is a broken window or door causing you stress? 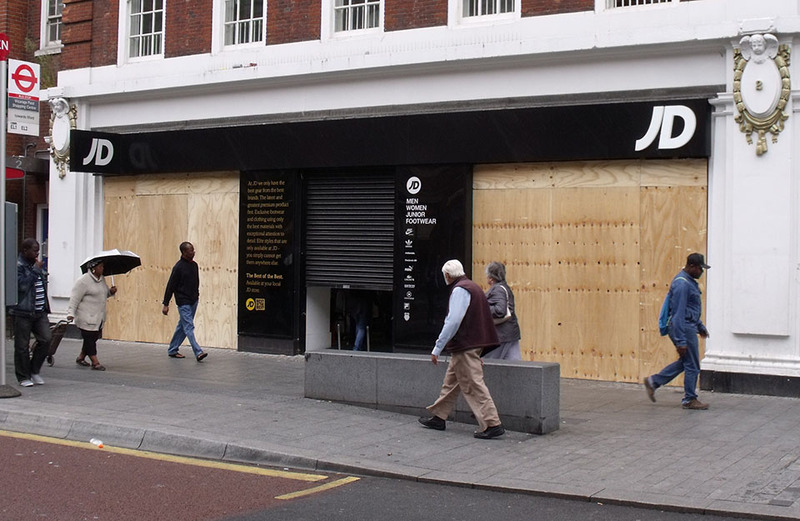 If so, we can help you with our double glazing repair service. All of our work comes comes with a full guarantee. 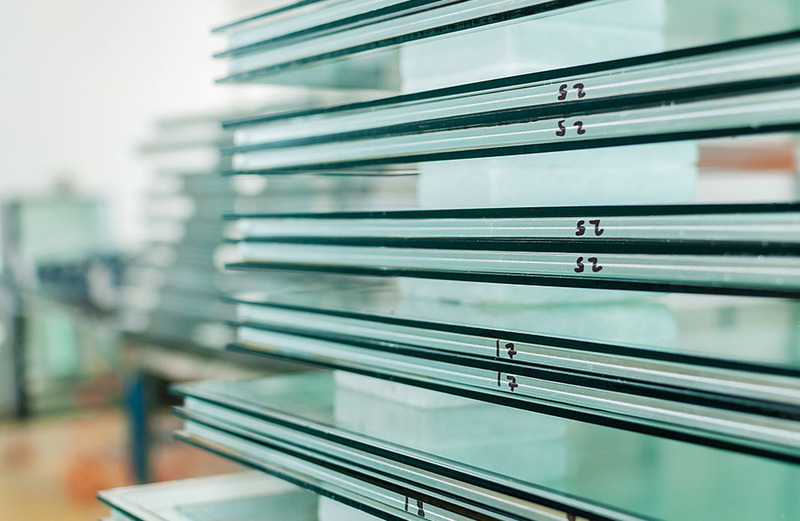 Our family owned company can supply you with a wide range of glass, from mirrors and stained glass to superior quality products such as Pilkington Glass.